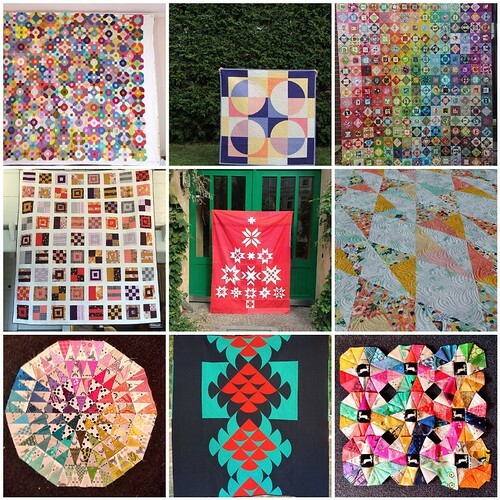 Like the picture of your quilt so much. Tracked down the pattern at Craftsy and bought it. Thanks for a lovely pattern and clear instructions. Wanted to add a quick thank-you for your great book. It arrived on my doorstep this morning and I am loving it.